Teaching in the public school is a dream that I have put on hold for half a decade. And now that it has been fulfilled and about to culminate, my heart is swelling with gratitude for all the precious memories and insights that I have gained in this journey. As a state university graduate, I have always wanted to do something to give back to our country. 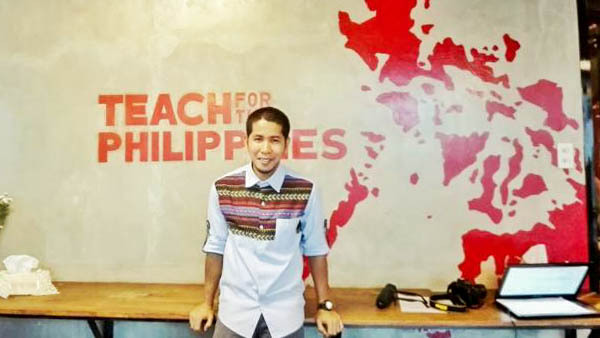 Teach for the Philippines came at an opportune time when I was a hundred percent decided to do more for our nation. Yes, volunteering once a month in a non-government organization that aims to improve the literacy skills of public school students is good, but if I can do more, why not? I came to a point when clicking the like and share buttons of posts by friends who are part of 2013 Cohort just wasn’t enough anymore, so I told myself– if they were able to take a step of faith, step out of their comfort zones and step up for this cause, why can’t I also? These thoughts fueled me to embark on, by far, the most exciting ride of my career. The public school is the nursery of many budding nation-builders. It is where I planted, watered, and waited for my dreams to flower and bear fruits. But the reality is not everyone believes that they would go places. Case in point is Michael**. During our lesson on probability in Math 3, he told the class that the chance of achieving his dream to become a soldier or even getting into college was very slim. This eleven-year-old Grade 3 pupil’s honest pronouncement hit hard on me. A brief, but to the point, lecture followed as I told the class the importance of holding on to their dreams because there would always be that someone who believes that they could achieve them. That day, all the idealism twined around reality, and made me revisit the importance of engaging all the stakeholders in a child’s education – the school, the parents and the community. Did we really want to make a difference in the lives of these children? Yes, I did cry over that experience. The initial feeling of powerlessness turned into a challenge to do more, to teach better and to inspire students to dream bigger. And though far from the ultimate reward of witnessing him turn his dream to reality, seeing Michael in school regularly the following year gave me hope that someday he would make his dreams happen. Being a Teacher Fellow also reconnected me to some almost-forgotten goals. One of them is to get involved in campus journalism. I had a taste of being a school paper adviser when I was tapped to train contestants for various writing contests. I was thrilled and honored to impart my knowledge and experience on writing that date back to my grade school years. For a seasonal writer and trainer, the victories of the pupils under my wing reestablished the fact that the seed of being a writer is still in me and is waiting to be cultivated. I also had a chance to take part in coaching students in their monthly performances / contests. 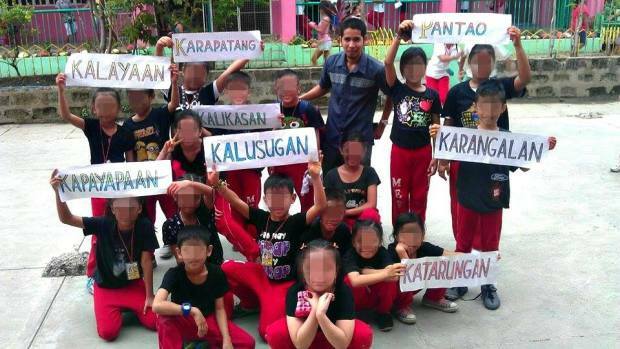 This photo was taken after the kids presented a children’s rights-themed dance. And we copped the top spot in the primary level. 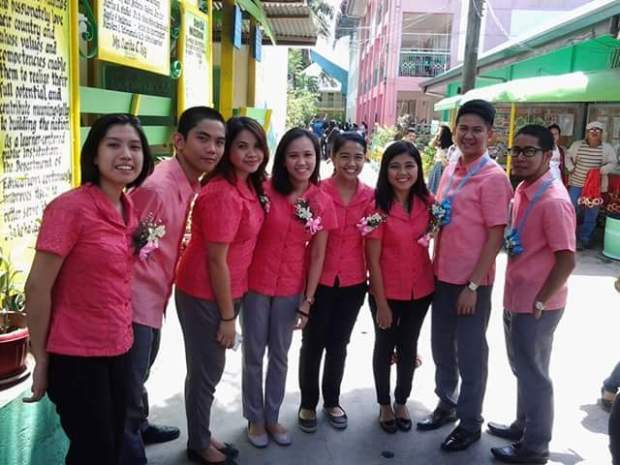 In a profession where learning is the yardstick of success, the Fellowship helps us achieve this with flying colors. The past two years were full of opportunities to grow professionally. The Programming and Training Team provides a wide range of Super Saturday sessions that challenge us to try out new strategies to better our teaching, community engagement and leadership skills. The most memorable Super Sat I attended was the Learning Differences Festival where we got to invite our principal and co-teachers. Each Super Sat is also a good avenue to share and learn best practices. I also appreciate the short and long observations and debriefs I had with my manager for two years Georgina Blackett. As an educator, I like reflecting on how I fare as a teacher. This part of the fellowship made me see my blind spots especially when I have already thought that everything in the planned lesson would flow smoothly. It also made me track my progress in areas for improvement my manager and I identified together. Before, I was afraid that post-observation conferences might just be a nitpicking party, but with TFP, they are a celebration of your strengths and a strategic planning activity to do better in the next observation. An entirely new experience I had during the Fellowship were the home visits. In other private schools, teachers are prohibited from visiting pupils and their parents to avoid rumors that they are playing favorites. In our case, it was different. We went to their houses to inquire about a pupil’s consecutive absences, to pay our last homage to a pupil who died, to follow up on our request for a birth certificate or just to bond with and get to know our students more. 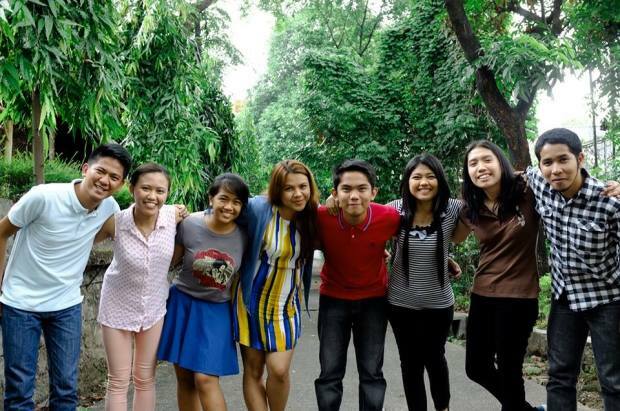 Going home with them and seeing their home environment gave me a deeper understanding of their context. One of our students lives here. How exciting! As an Education major, UP Diliman 2005-***40, I have felt the self-imposed pressure to model good teaching to my co-teachers. I believe that to a certain extent, I have achieved this. I have always been in constant pursuit for ways to improve my teaching that fortunately translated to better student achievement. This means teaching and doing things in addition to what prototype lesson plans state. This includes our inter-section spelling bees, and literary contests, and poem memorization drills to name a few. On top of these, I can confidently say that I have religiously abided by the Child Protection Policy. Yay! To engage other stakeholders, I brought in persons who also advocate for education to conduct a reading instruction seminar-workshop for teachers (Thanks Michelle Agas of ReadingReady Center and Prof. Portia Padilla) and an art workshop for pupils. I have also tapped the help of my network in raising funds for the needs of our pupils and for other curricular activities. I also got to lead our school group in conducting the Coordinates for Life program, which connected us closer to the parents of our pupils. Knowing that there are many people who are so willing to extend a helping hand gave me so much hope. 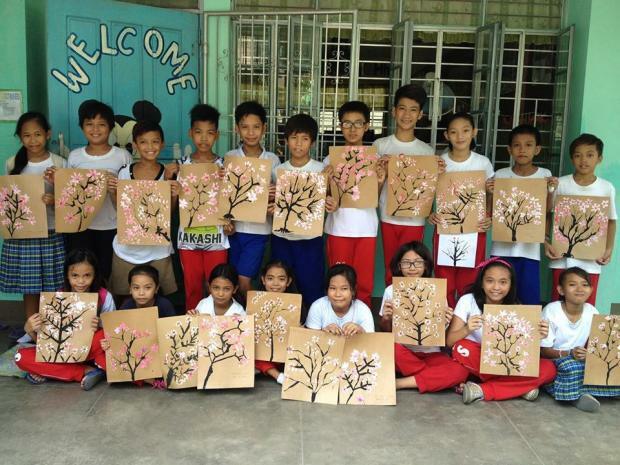 A college blockmate facilitated a Cherry Blossoms Painting Workshop for our kiddos. Thank you Precious Gamboa! 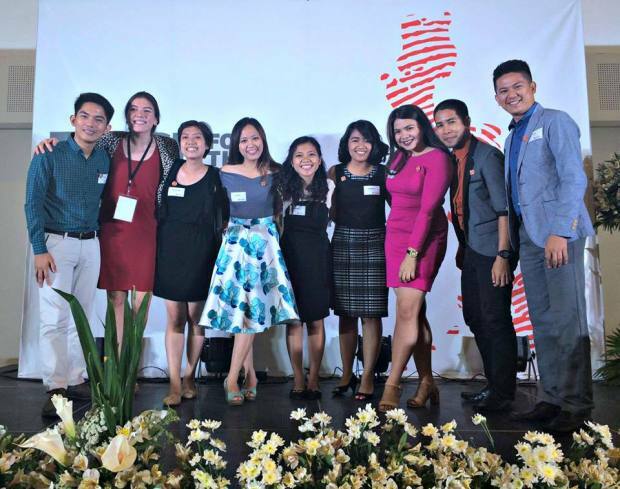 How can I measure my impact as Teacher Fellow? Two years was not enough to significantly affect their (National Achievement Test) NAT or Language Assessment for Primary Grades (LAPG) performances. What are the chances that they would remember some, if not all of the concepts and skills we learned together? Ten months of instruction could not give me that assurance. What I hope that they would remember more vividly was the fact that they had a teacher who believes in who they are and what they can become. That they had a Sir /’Cher who compensated his shortcomings with careful words and actions. That they had a Teacher Fellow who tried his best to make learning fun, excellent, inclusive and relevant. My measures of success were the ‘ambush parent-teacher conference’ with Piolo’s mother thanking me for the renewed interest of her son for school, the excitement of students to perform on stage during the monthly convocation, the eagerness of pupils to answer in English, the healthy race for the top ten, the giggles when my pupils correctly spelled multi-syllabic words, the teacher’s day letters and flowers from pupils I have and have not handled, and the overflowing joy that I have felt inside the classroom. The experiences and insights I have gained from my years in the classroom are my guiding light as I continue to push for education equity beyond the classroom. 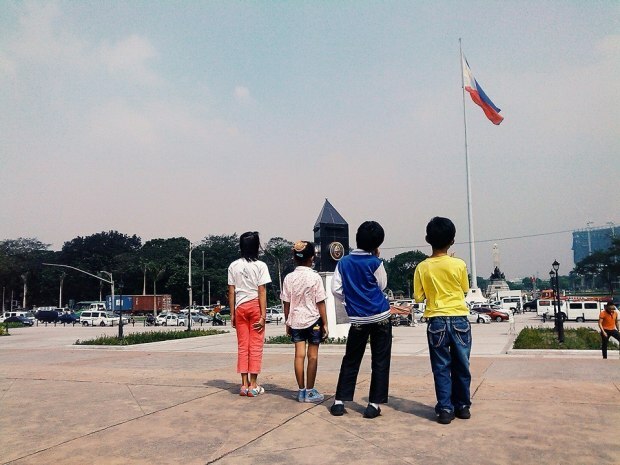 Why do I teach for the Philippines? 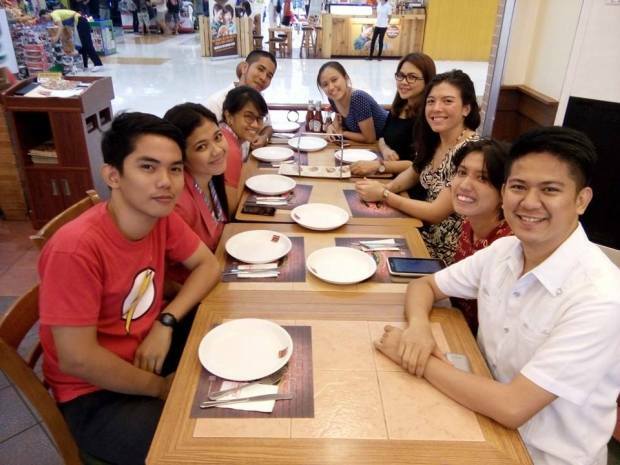 Jerson Capuyan graduated from the University of the Philippines Diliman School of Education in 2010. 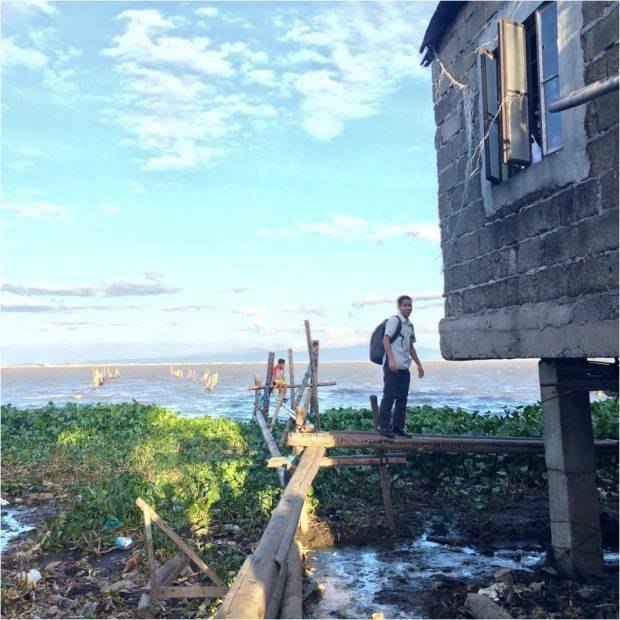 After his two year fellowship in Binan, Laguna, he is currently pursuing a career in Ed Policy at the Department of Education Central Office in Pasig. This blog first appeared here. Author’s note: this was written a few days ahead of the finish line of his two-year fellowship.